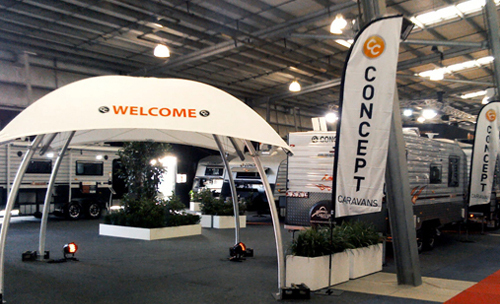 Home - Concept Caravans | Innovative and stylish Australian made caravans. Experience Australia like you’ve never seen before. A Concept will get you there. At Concept Caravans, we pride ourselves on our innovative and stylish range of caravans. Incorporating the latest in materials and machine technology, each caravan is finished to the highest quality with design features that set them apart from other brands. So, whether you are looking for a weekend away or longer term touring, Concept has something to suit all needs and budgets. See the full range of Concept Caravans, featuring the latest in fit-outs and technology. 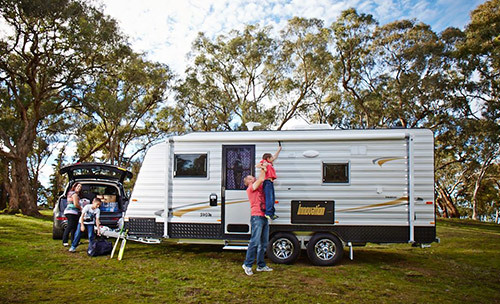 Concept Caravans have simplified purchasing a new caravan for your Family. 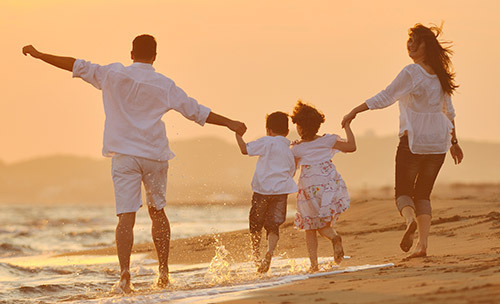 We have done the hard work for you to come up with a package that considers all your family’s needs. Discover new lands with Newlands Caravans. With a wide range of caravans and styles, Newlands has a range of great value options to suit younger families needs and budgets.